Tiësto is a name that no longer needs an introduction. 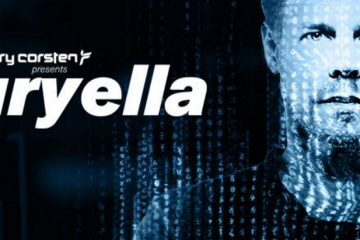 He is synonymous with the best of electronic music, and continues to inspire a generation of up-and-coming young artists. 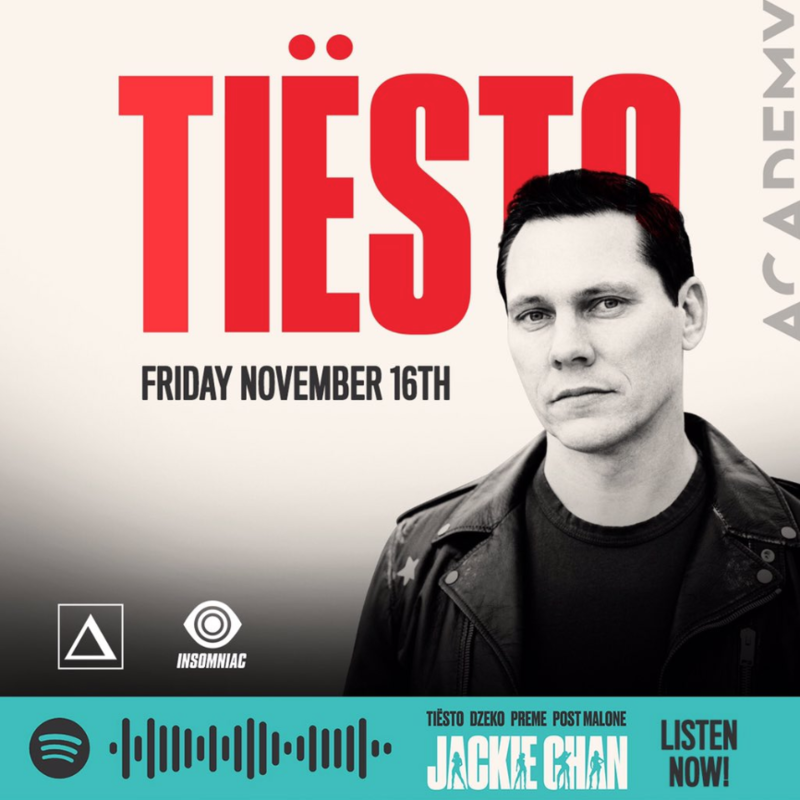 On Friday, November 16th see Tiesto at Academy LA nightclub. 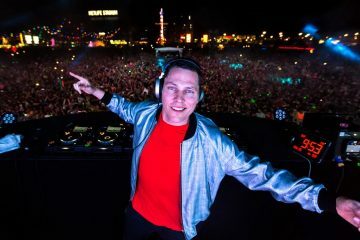 Throughout the past two decades, Tiësto has remained not only one of the world’s most prolific and enduring artists, but one of music’s top innovators. In spite of his accomplishments, Tiësto does not see his work as being done. “DJing is my life,” the man isn’t afraid to admit. But more than that, “It’s a lifestyle.” So join us to see the legendary Tiesto at Academy LA nightclub on Friday, November 16th.